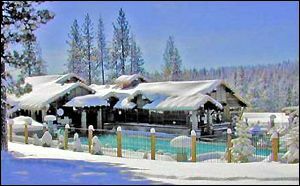 The Trout Creek Fitness Center in Tahoe Donner℠ has a wide range of activities enjoyable to all Tahoe Donner℠ area real estate owners. The center is a Tahoe Donner℠ area amenity that is open year-round. It offers members and their guests the benefits that lead to good health through exercise, and helps to prepare them for the outdoor sports so popular in Tahoe Donner℠. 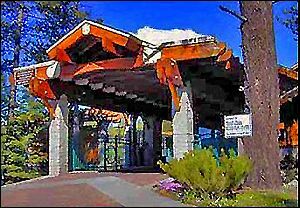 The center has a fitness classroom with classes available for Tahoe Donner℠ homeowners of any age or fitness level. Whether you want to switch up your workout routine or just learn a new way to exercise, you can take classes including yoga, spinning, water aerobics, kickboxing, and Nordic ski walking. Their gym includes two 1,000 square foot rooms, one for cardio and the other for strength training. These rooms are fully equipped with free weights, weight machines, treadmills, exercise bikes, step-climbers, eliptagliders, rowing machines, and exercise mats and balls. Personal training is also available. For swimming enthusiasts, the center’s outdoor adult lap pool (heated to 82 degrees) is open year-round. So even in the cold Tahoe winter weather, owners of real estate in Tahoe Donner℠ can exercise outside in comfort. It is definitely an extraordinary experience to swim in warm water during a snowfall! The center also has a seasonal recreational pool complete with expansive decks for sun-bathing and lifeguards on duty, which is great for family swimming. 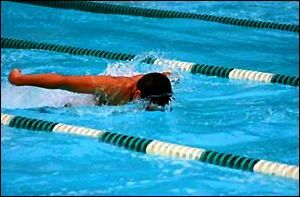 Swimming lessons are offered to children or to Tahoe Donner℠ area property owners who just want to improve their swimming skills. For the Tahoe Donner℠ area’s youngest residents, there are numerous exciting activities at the center’s day camps. 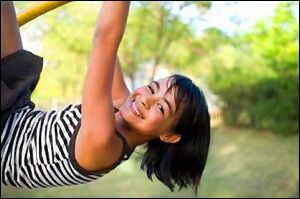 Children ages 3 to 12 will be sure to have fun with the 5 different camps offered (categorized by age groups). With activities like river rafting, rock climbing, arts and crafts, hiking, exploring the Tahoe National Forest and beach trips to Donner Lake, they will have a unique and educational outdoor experience! 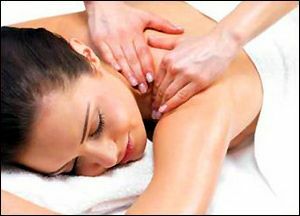 For the Tahoe Donner℠ area homeowners who just want to relax or nurture their bodies after a hard workout, certified massage therapists are available to provide Swedish/Esalen, sports, and deep tissue massages. Also offered to residents in Tahoe Donner℠ are several other healing practices such as craniosacral therapy, myofascial, neuromuscular release, shiatsu, hot stone, reflexology, aromatherapy, and energy work. Other features include year-around use of 3 spas (two are for adults only), wet and dry saunas, showers and lockers. Tahoe Donner℠ Members with paid recreation fees are free, Tahoe Donner℠ Members without paid recreation fees have a daily use fee of $6, and for guests the daily use fee is $8. The Center is open daily from 6am to 10pm. 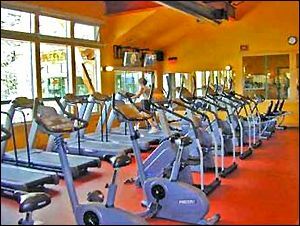 For further information about the Trout Creek Fitness Center call (530) 587-9437 or click here.